Adobe or sun-dried mud is one of the most ancient and widely used building materials which have gained immense popularity during previous era due to its magnificent energy saving qualities. Because of friendly as well as economic qualities, these houses create a feasible environment for populations living in warm climatic conditions with low humidity. 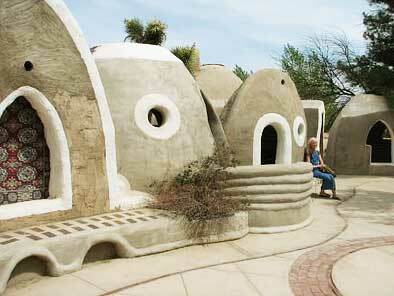 The adobe house building blocks are made with a blend of soil, water along with straw. However, adobe mixture excluding straw is more preferable as it acquires almost similar characteristics to that of mortar. The walls of mud-houses are capable enough to restrict less intense sun rays and prohibit them to penetrate in to warm their inner side and begin to transfer heat to the living space. Soon after the sun is set, the temperature tends to drop in these particular areas, and then the warm wall will continue to transfer the heat to inner side for next several hours, having an influence from time lag effect. These environment friendly houses have a roof made up of a mixture constituting soil/clay, water, sand as well as other available organic materials which is further formed and pressed into wood forms resulting in series of dried mud bricks that would then be laid across a support structure of wood and plastered into place with more adobe. A well planned and well-structured adobe wall house created with most suitable raw material proportions and appropriate thickness credits to be a most natural way to deal with the odd temperature conditions. They are most effective to regulate the inside temperature in areas observing fluctuations such as typical of desert climates, a factor which has contributed to its longevity as a building material. To avail the maximum adobe house advantages, it is suggested to make them through proper planning by hiring an expert having good knowledge about material mixing and their proportions. Further, these houses are not well suited for all climatic conditions; particularly geographical areas with higher humidity as humidity weaken the adobe. Ancient people, especially in tropical and other climates living in tough environmental conditions boosted by hot sunny days and cold nights, made best use of these structures to make their survival possible, even under odd circumstances. They understood the fact that these mud walls can act as a better heat reservoir due to the thermal properties inherent in the massive walls typical in adobe construction. 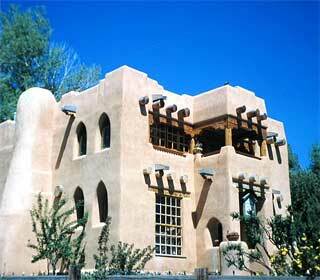 In addition, the exterior of an adobe wall can be covered with glass to increase heat collection. In a passive solar home, this is called a Trombe wall. Besides various advantages, these houses have lost their charisma in modern era because of higher care and maintenance demanded as structures made up of mud or clay are particularly vulnerable to deterioration. 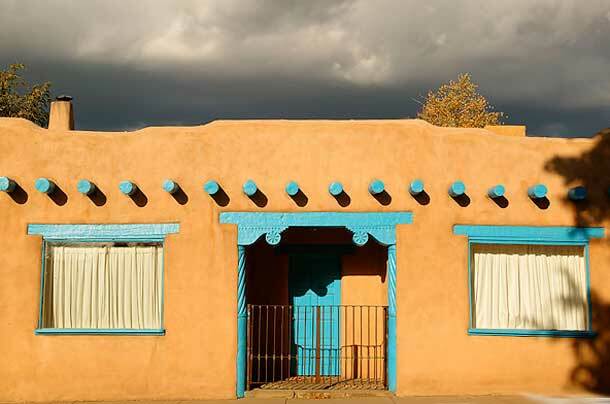 In addition, another major drawback of these houses the high cost of labor and lack of skilled professionals who deal with building adobe houses. 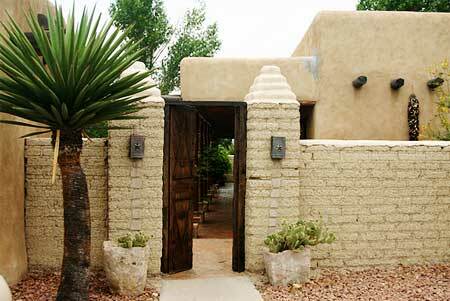 All in all, though, adobe houses can be very green especially if one starts with a straw bale house for the structure and covers it with clay and mud. This can be a DIY project for those with a little home improvement experience or it can be a family project as well. Adobe houses don't have to be Old School either. With a little imagination, you can go as modern as you like.